WOW! What a Fabulous second chance love story. 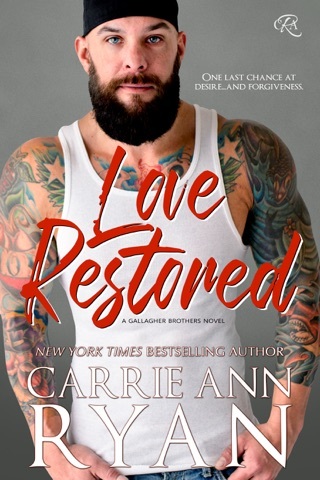 DropOut is a book that I really enjoy reading, but I enjoy any type genre that Carrie Ann writes.DropOut is the kind of romance that seem so real. Can you remember your ten year reunion or imagine this is where you fine the love of your life. 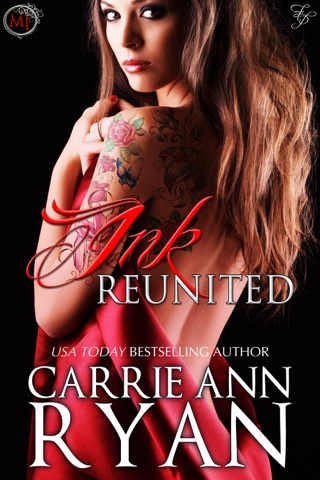 I am a fan for life of Carrie Ann Ryan, she has awesome talent for creating believable, likable, infuriating and enthralling characters. She can weave a plot that pulls you the reader into the story and her characters will make you laugh, cry and scream right along with them! But Carrie Ann stories doesn't give you a simple happy ever after, where hero meets heroine and they ride off into the sunset. Oh no the couple's road to love forever isn't easy and like real life they must work for love! Grayson Cleary left the small town he lived in before he graduated, so the people assumed that he dropped out. Kate St. Dalton is the class Valedictorian and destine to succeed. But some time fate has another road for us to travel. What adorable story and once I started reading this book I didn't stop it has a perfect blend of drama, jealousy and romantic scenes. Each character is witty, intelligent, captivating and I absolutely enjoyed them. I've enjoyed this story and you will definitely want to buy this book. I know you won't be disappointed! 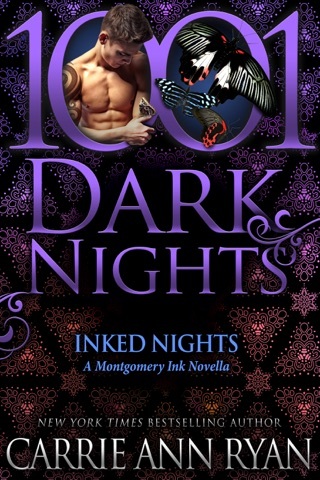 I would love to give Carrie Ann Ryan books 100 stars but ALAS instead I must give them 5 stars! 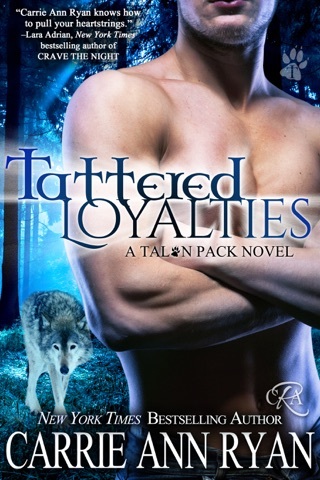 This story is scorching hot, intense and its absolutely AWESOME! THIS IS A MUST READ I certainly recommend this book to readers that like to read a Phenomenal romance with a HEA. I voluntarily reviewed this book, because I love sharing my thoughts with my fellow readers. Short, Sweet, Exciting, Emotional and Heartwarming Small Town Dramatic Romance with a few added twists. 10 year high school reunion neither wants to go to, some unrequited love and a second chance at a new and promising future. Grayson Cleary the sweetly gruff, clever, quiet, bad boy is dragged back to town by his long time best friend to attend their reunion. The first girl he ever wanted is also in town and the first person he sees Kate the one he never really had a chance with (or did he). Kate is now back home a single mom with the world on her shoulders and all her plans changed. Marrying the wrong guy right out of high school for all the wrong reasons that felt so right at the time. Love how strong she is to be starting over and going after what she really wants and needs not just for herself but her children as well. Awesome relaxing in bed read. Dropout is book 1 of 5 in the Bad Boy Homecoming seriesby 5 different authors. 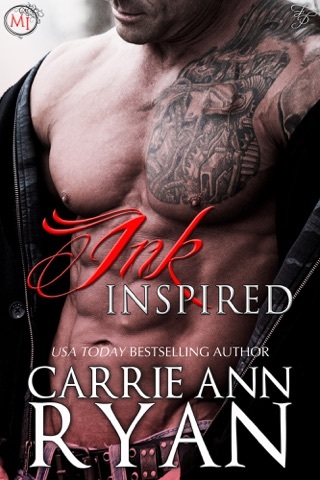 Carrie Ann Ryan is one of my go-to authors. So when I saw that she was doing this series I got little excited to see what she would come up with. By the end of this book, I didnt want it to end. I wanted more of Greyson and Kate, would love to see a book about what life was like between the last chapter and the epilogue. I will be buying the other books to see what eles happens at this 10-year reunion.